The ship M/Y Litoral is placed at the disposal of the divers from 2nd to 9th of May 2020. During that term we dive preferentially the SS Bremerhaven (max. depth 67 m). If the meteorological conditions are good we can dive the aircraft-carrier Graf Zeppelin (max. depth 87 m). 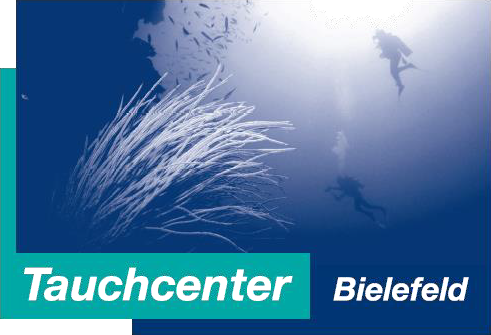 Otherwise we have the opportunity to dive the wreck TMS Franken (max. depth 72 m), V–315 ( max. depth 60m ) and Cargoship Akademik Karpinsky ( max. depth 70m ). For accommodation we have reserved double rooms, breakfast included, in a guesthouse near Wladyslawowo. Departure to wreck SS Bremerhaven is port Wladyslawowo, time of travel approx. 3 h one way. Departure to wreck Graf Zeppelin is port Wladyslawowo, time of travel approx. 7 h one way. Departure to wreck V-315 is port Wladyslawowo, time of travel approx. 3 h one way. Departure to wreck A. Karpinsky is port Wladyslawowo, time of travel approx. 3 h one way. Departure to wreck TMS Franken is Hel, time of travel approx. 2 h one way. 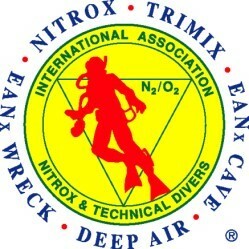 Trimix – Brevet, Diving – Insurance, Health – Insurance, identity card or passport, medical certificate.